When mindlessly surfing the internet last week, I stumbled across a headline on the Stuff website that commanded my attention: The World’s Best Recipe. As my mouse hovered to the hyperlink, I immediately decided, whatever the recipe was, I was going to recreate it in my kitchen and blog about it, just for you. What’s the recipe? Lasagna. I was momentarily crushed but I couldn’t work out why… What recipe was I hoping for? A sumptuous Moroccan dish? An Indian curry dish from the slums of Bombay, passed down through generation after generation? An exquisite Phad Thai that would transport me back to the glorious golden sands of Koh Samui? A Yorkshire Pudding reminiscent of the Sunday nights of my childhood? Or a complex gateaux requiring a quick trip over the Tasman to a gourmet food store in Melbourne to pick up 34 specialty ingredients? John Chandler is the Texan geezer who can skite at dinner parties of the coveted title of ‘the world’s most viral recipe’ of all time. And get this, he’s not even a chef. He’s a salesman. His lasagna recipe has dominated the AllRecipes.com website for more than a decade. It’s apparently been viewed 12 million times in the past five years and it’s been “pinned” to Pinterest more than 25,000 times. As I read the recipe, an idea formed… What if I made John Chandler’s Super-Duper lasagna recipe, and then made my (bog standard) ‘Lazy Lasagna’ recipe, which, actually, isn’t actually my recipe, it’s my buddy Kitrina’s recipe, I nicked it off her about fifteen years ago (and Kitrina nicked it off Alison Holst*). 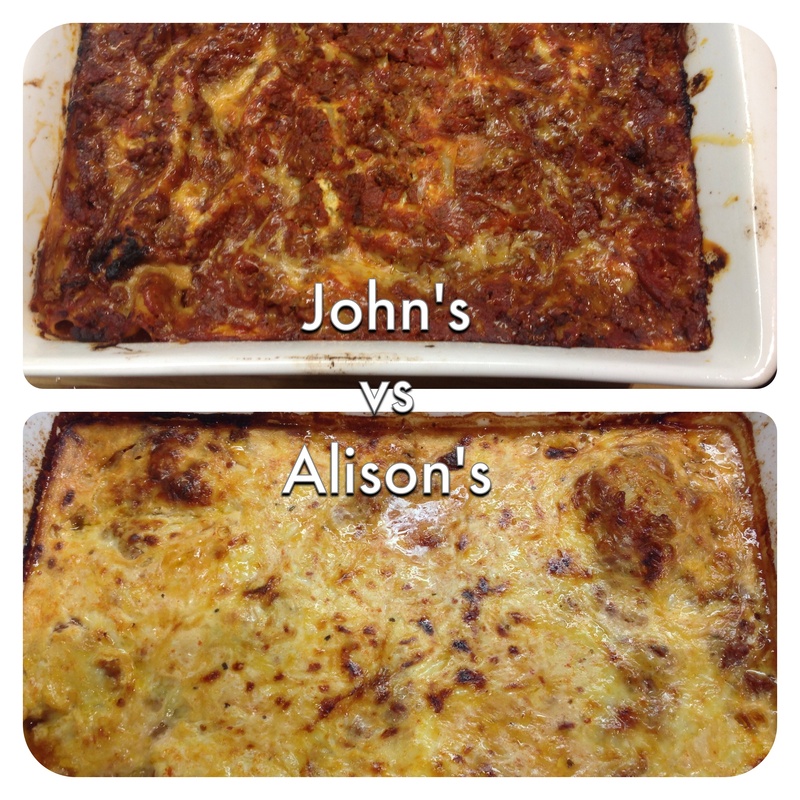 Anyway, what if I made both John’s and Alison’s lasagna recipes, served them up on consecutive nights and entrust my boys to make the final call on whose recipe is best? With great enthusiasm I summoned my family to a conference around the breakfast bar and floated my stellar idea. Following the thumbs up and a commitment to eat the same meal, more or less, for an entire week, I waddled off to New World armed with a shopping list. Whose lasagna is best: My lasagna (alright, Alison’s Lazy Lasagna)? Or John Chandler’s Super-Duper lasagna recipe? My thoughts: On taste, John Chandler, no competition. Hands down, this was seriously good nosh. However, I’ve got to take preparation and cooking time into consideration: Using John’s recipe, I slaved away in the kitchen for just over 3 hours. Also, the recipe was a bit confusing in parts, if I wasn’t fairly competent in the kitchen, I’d have scratched my head in confusion a couple of times. By contrast, Alison’s Lazy Lasagna recipe, is incredibly easy and was prepared in just FIVE minutes – in between the Before-Work-Morning-Chaos, e.g. in between doing my makeup, making breakfast, taking selfies and uploading them to Facebook, making lunches, feeding the cats, tidying the house and yelling at Small Child to brush his blinkin’ teeth. Hot Hubby’s thoughts: Well, he’s a man of few words. “They are both good. 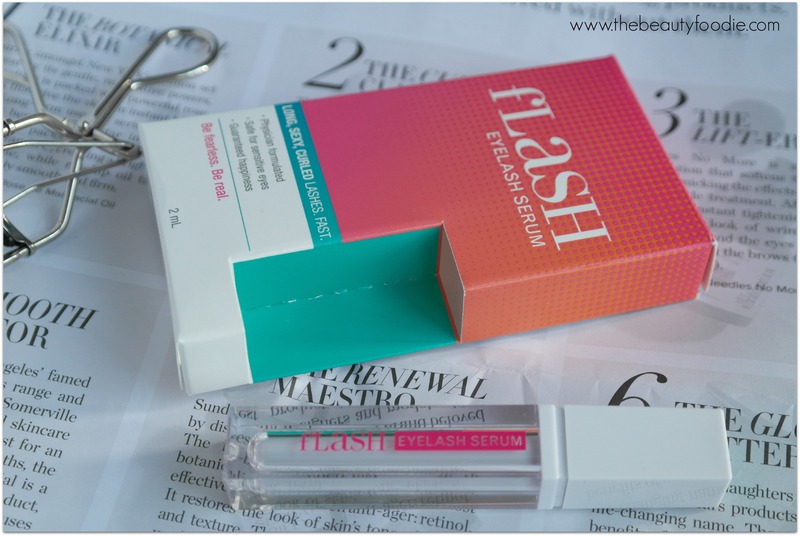 That flash one took you far too long. Lazy Lasagna is almost as good and it’s easy”. So Alison gets his vote. Hmmmm….. So far – one vote John. One vote Alison. Small Child’s Wise Words: The decision was down to him. On John’s Lasagna: “Yum! This is better than Hawaiian Pizza” (high praise indeed). On Lazy Lasagna: “Yum. It’s kind of, mincey”. But which did he prefer? He’s non committal and hates to offend: “They kind of taste the same. The first one (John’s) was kind of chewy. The second one (Alison’s) was easier to eat”. Why do I bother? Fast forward to now, we’ve had lasagna for six nights. I’m forced into a decision as my jury was, unhelpfully hung. My final vote goes to John Chandler’s Lasagna – you can find his recipe here that I followed from the Stuff website (**). However, both recipes are great for their own reasons. I finally decided on John’s recipe after asking myself this question: Which lasagna would I cook for friends?That said, don’t dismiss Alison Holst’s recipe, which is, frankly, whilst not THE best recipe, should win awards for being pure genius. 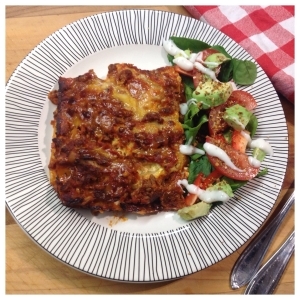 Seriously – 5 minutes to construct a lasagna, why wouldn’t you? You can give Alison’s recipe a go here. It’s quirky – yes, really, you do mix up all the ingredients, including the mince, raw, in a giant bowl. The meat cooks to perfection in the oven, honest! All in all, Lasagna Week was tremendous fun and I’m glad we did it. As for dinner tomorrow, please: Can someone whip me up a salad? *Alison Holst, if you were not aware, is, arguably, the reigning Matriarch of NZ Home Cooking. ** Supposedly this recipe was adapted for a non US audience. However, when you read ‘tomato sauce’ in the list of ingredients, use passata, or even another can of tomatoes (like I did). Do NOT use actual tomato sauce (e.g. ketchup).